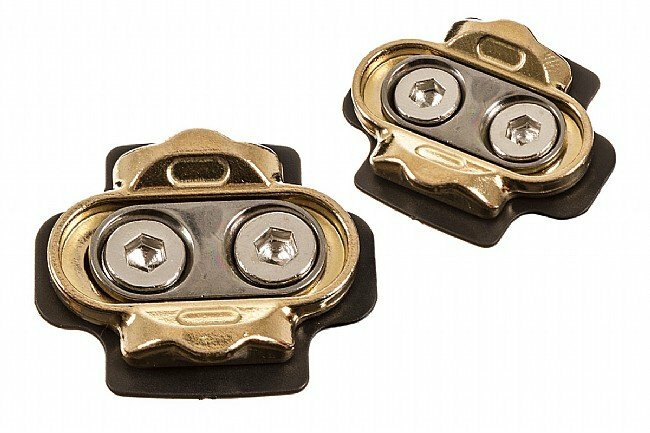 Brass replacement cleats for eggbeater, candy, smarty, and mallet pedals. 15 or 20 degree release angle. 2 hole side-to-side bolt pattern. Includes shims and mounting bolts. 0 degrees of float. 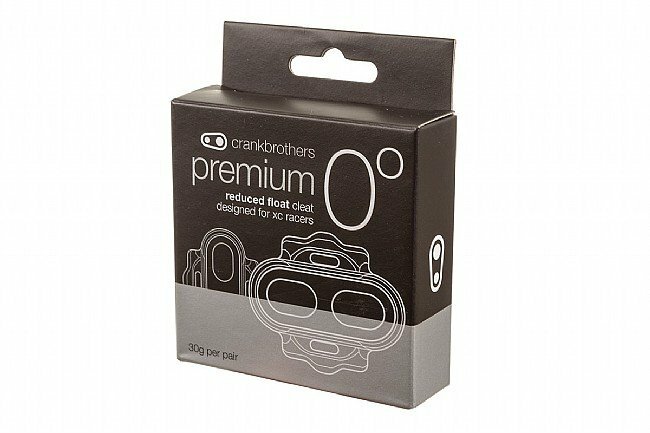 30grams per pair.